Enjoy a 3-Course Meal on March 4th for $10! The South Street Diner is celebrating their 18th Anniversary with a special offer on Wednesday, March 4, 2015! 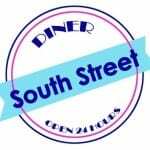 On 3/4/15, diners can receive a 3-course meal for $10 at South Street Diner to celebrate their anniversary! The 3-course meal includes: clam chowder or salad, boiled lobster or steak, and dessert all for $10. No coupon required– just show up! 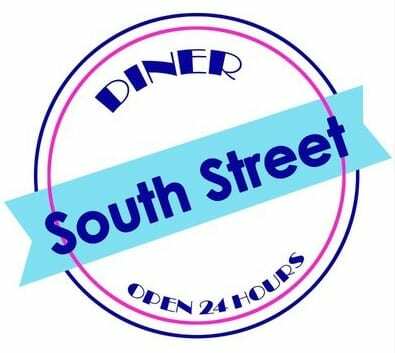 Will you be enjoying a 3-course meal on Wednesday at the South Street Diner?